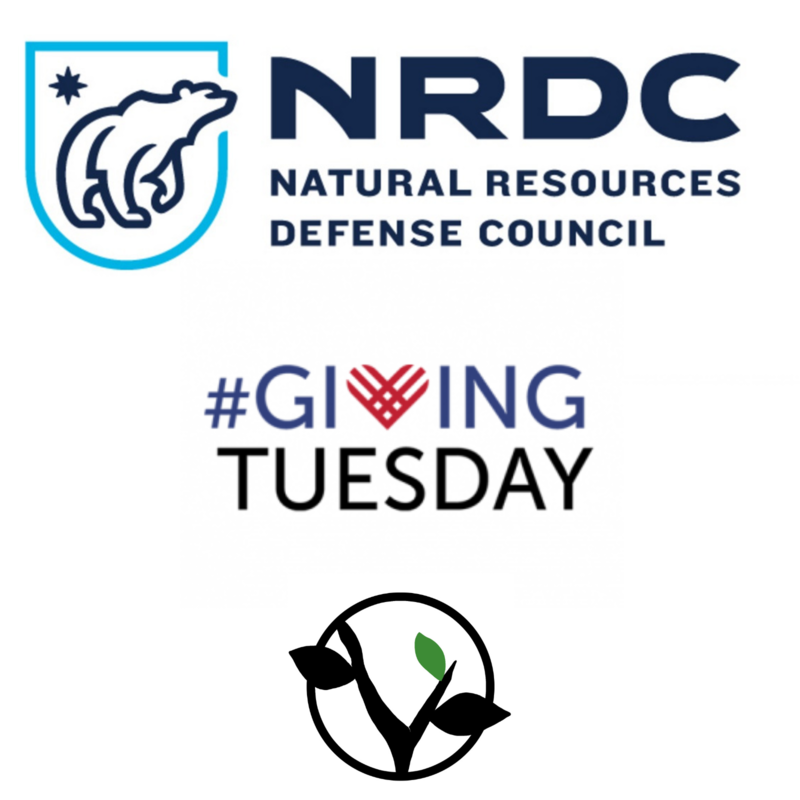 For Giving Tuesday, we’re donating today’s proceeds to the NRDC. Our 2018 Subscribers Series UPLIFT highlights organizations that are working to better our society. 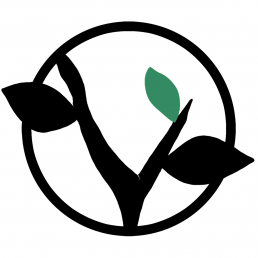 As we celebrate this day of giving back, we are shining a light on this month’s organization, the Natural Resources Defense Council, which works “to ensure the rights of all people to clean air, clean water, and healthy communities.” The track The Garden, is inspired by their great work. In addition to our own donation, proceeds from today’s sales at our Bandcamp store, including subscriptions, will be donated to the NRDC. If you’d like to donate directly, you can do so here. We hope you will get involved and support their important work.